So, I have been out of the country again for a spell. This time on the northern Italian Riviera. I try always to get out and savour a beer or two. This time it was Menabrea. 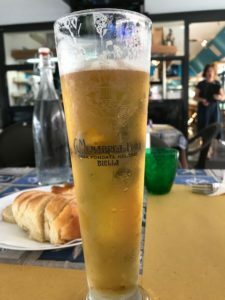 Brewed in a small town in Piedmont, this is a rounded, balanced pale beer made with water from the alps. 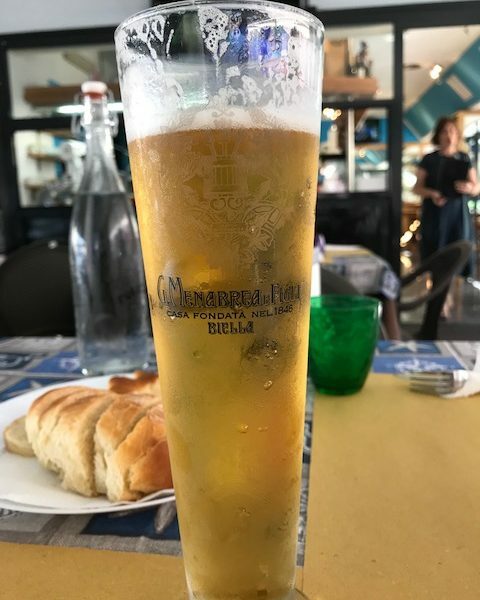 A delicious accompaniment to a light lunch, washing down the troife and pesto. Mmmmm. You Want to be American?